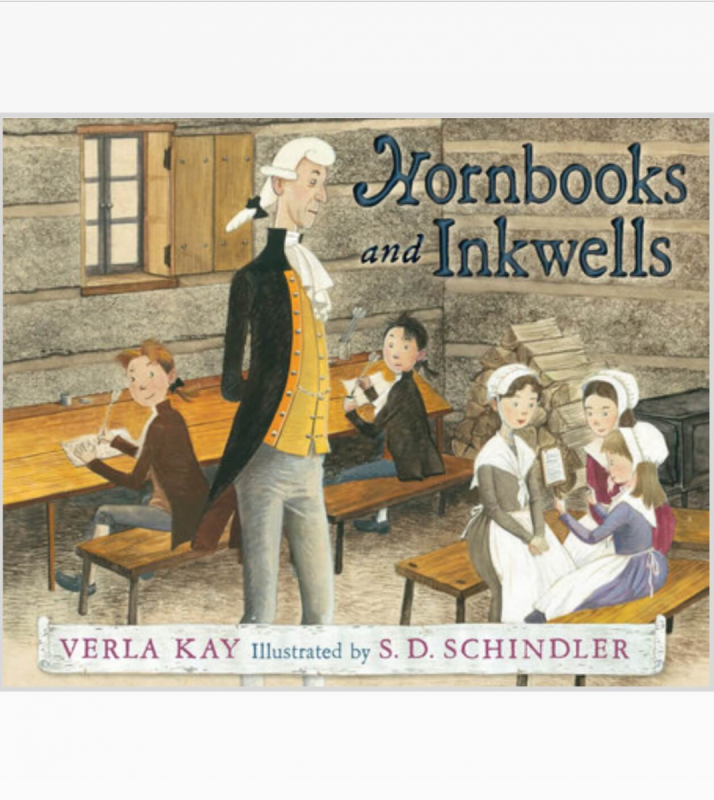 Filled with humorous illustrations and enchanting language, this book will show children what it was like in 1754 to become educated in a one-room schoolhouse. John Paul and his big brother struggle to learn using the common methods of days gone by -- such as a hornbook, birchbark paper, an inkwell and a feather pen. The brothers bicker and are disciplined by the schoolmaster in the approved methods of the day -- with a thick rod and neck yokes! A great way for children to compare teaching methods of yesteryear with those of today. 2014 Kentucky Bluegrass Award in the K-2 section nomination. This Award is a student choice program. The KBA promotes and encourages Kentucky students in kindergarten through grade 12 to read a variety of quality literature. All Kentucky public and private schools, as well as public libraries, are welcome to participate in the program.